Customized software development is highly in demand these days and with its increasing popularity it seems that the demand for software development services will increase at high rate in the near future also. It helps business to save unnecessary expenditure and fulfill the specific needs of the business. Companies are now gaining trust factor towards Software Development . Here are some of the reasons, which should consider before any company makes a decision for custom software development. 1. Highly cost effective- It is certainly an Affordable software development. It contains low cost in setting up the entire department. Cost of regular maintenance is also low. The money saved from this can be invested in other projects and have a better return. 2. Communication- Maintaining good communication with software development services helps a lot its users. They perfect knowledge of the installed software, they always keep the system update, and they are aware of the coming changes in the near future. 3. Better quality- The best feature of custom software development services is that they provide high quality service within affordable price and they also provides its users with instant maintenance service. The resolution of the designed software is also good. 4. Skilled Professionals- To maintain the budget line it is beneficial to choose Affordable software development rather than making large expenses on hiring professional in order to reach desired goals. Custom software development not only provides skilled service providers but also helps in maintaining the expenses of the company. 5. Technology- In order to be aware of latest technological changes or technological development there is no better option than to be in touch software developers. They always remain updated and help the business to get best return from their investment with no loss. 6. 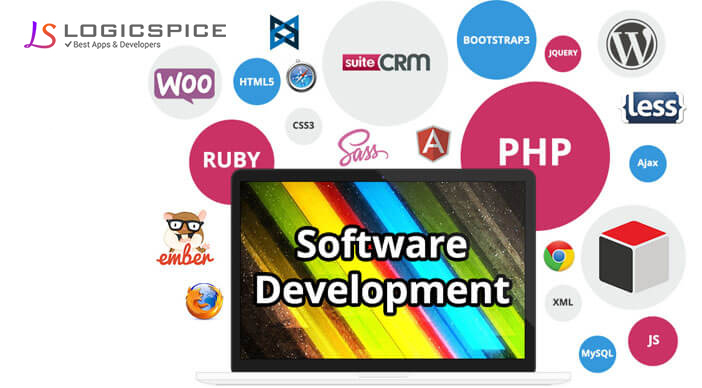 Experience- Software development services provides experienced software developers, who have better technical knowledge and can give effective output from their customized software. Keeping the above features in mind and having a look at their results, one can easily make choice of better custom software development services. All it needs to start the service is just by contacting a software development service provider but before signing the Non Disclosure Agreement with the service provider, it is necessary to have complete knowledge of the company and the software developer. Thus, it is now very easy to choose a Software development services and make correct decision to boost up the business.